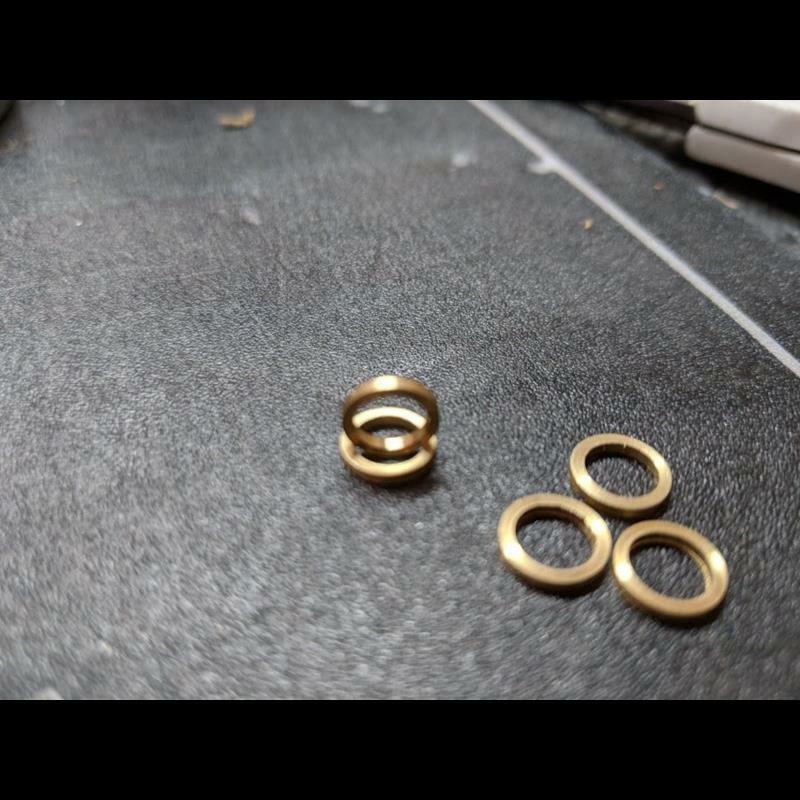 Replacement brass seal for the series 2 and 3 Edgun Matador. Will fit R2.5, R3 and R3M Matadors in both .22 and .25 calibers. Sold in 3 packs only.